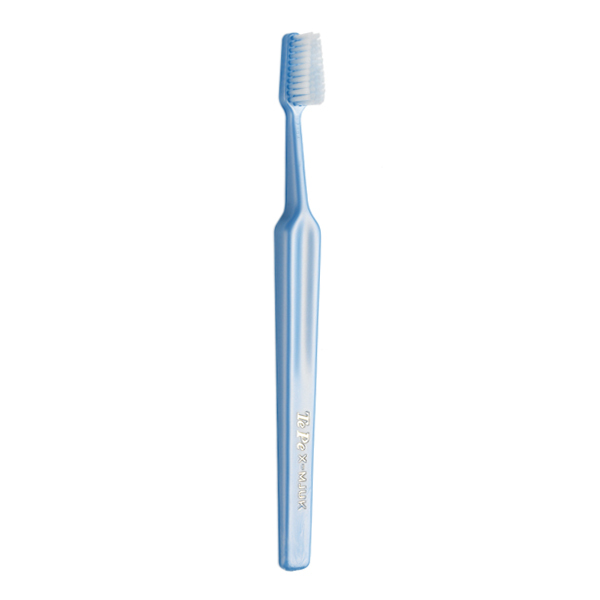 Tepe Select Medium is a good value, quality toothbrush with a user-friendly handle, a tapered brush head for improved access and end-rounded filaments for a gentle clean. For adults and youngsters. Medium bristles.